Part of a fantastic series that gets young readers reaching higher. Want to be on top? Climb the Reading Ladder! Arthur and his Space Knights of the Round Planet are sick of pesky ice dragons playing tricks on them all the time. 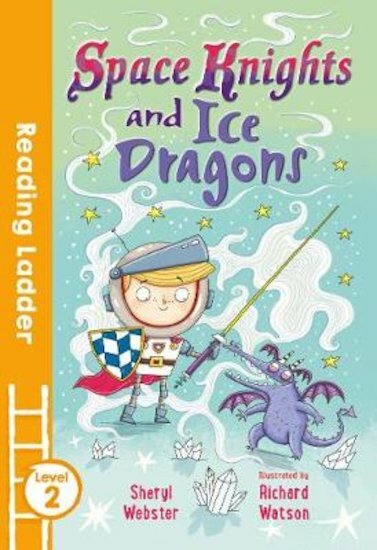 But when a baby ice dragon gets stranded on the Round Planet, Arthur makes a new friend… and has a great idea!